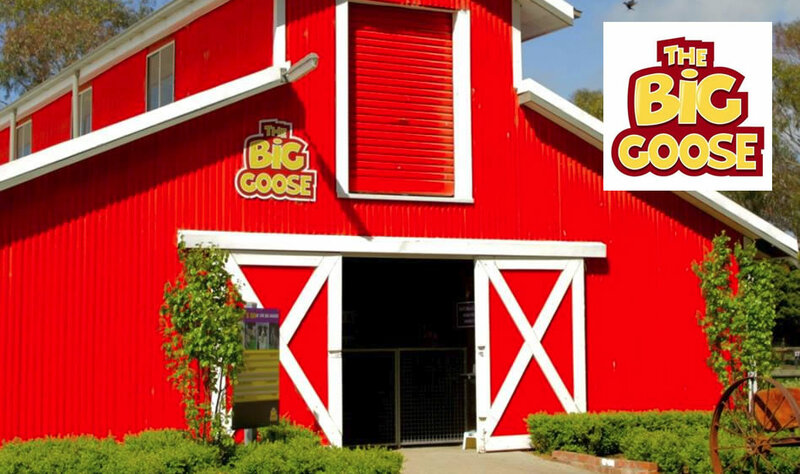 The Big Goose is unique to the Mornington Peninsula as it combines farm animals with an adventure park situated at Moorooduc on the Peninsula freeway. Every day during public and school holidays! The Big Goose now offers online bookings. Tickets are always available at the entrance, so just come down. Anything from a single admission to your child's special birthday party can now be booked online. Even gift cards!